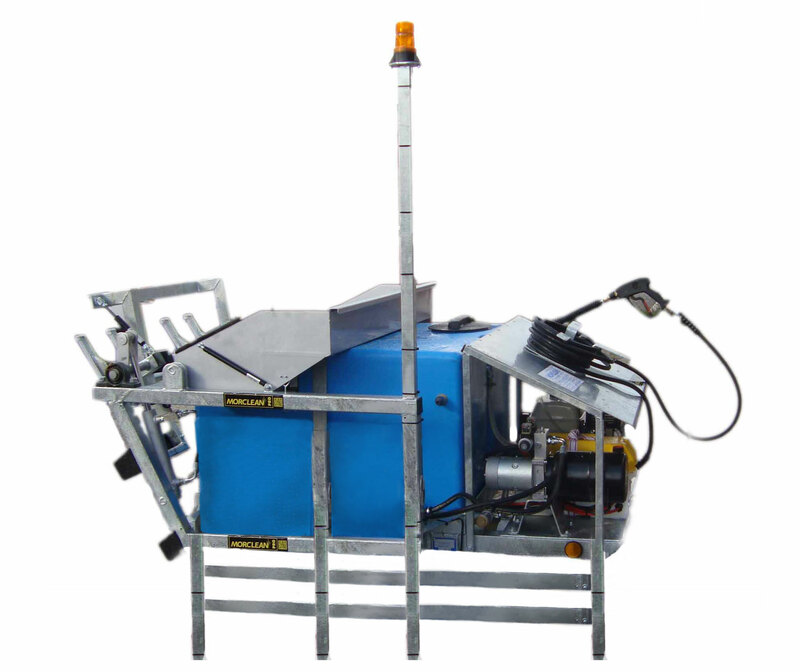 The Morclean Bin Washers are sturdy and engineered fully self contained wheeled bin cleaning machines. The machine provides an economical entry into the bin cleaning market where you could earn up to £165,000 per year from just one machine. A great income for any start up business or entrepreneur. The range of Wheelie Bin Washers here at Morclean cater to all needs, take a look below at the video demonstration to get a better idea of just how well these machines work. As well as automated wheelie bin cleaning machines we also provide other options of cleaning wheelie bins and water capture. One such innovation is the bin cleaning wash pad which is a kerbed PVC water capture pad which collects and contains all the water. Below you can find all the spec and further information you need for the Trailer Mounted Wheelie BinWash from Morclean. Bin Wash Static uses a moulded poly tank, baffled for rigidity and safety, with stainless steel pre-filters and a self-contained water recycle facility. Simply locate the wheelie bin on to the lifting mechanism at the rear of the machine, press just the one button and the bin is lifted. 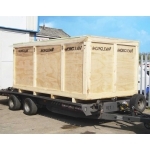 To ensure the machine is transported safely and securely we have a special made crate to pack the machine into. Unless the machine is transported door to door on a single shipment we always advise the use of a crate to ensure safe delivery. The crate compromises of a heavy-duty, polythene lined case. The sides, ends and lids are made from 9mm plywood boarded with soft wood framing. All of our timber is heat treated to ISPM/15 standards and suitable for export worldwide and would bear our unique forestry commission stamp as well as Morclean logo. 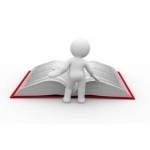 Note: If a consignment is going to Australia, we can issue a heat treatment certificate. Crate Specifications Size approx.